Study: Scandinavian Countries’ IQ Has Fallen in Recent Decades – Zeepertje.com – Facts Fun & News on ISLAM, "The religion of peace"
A study has claimed that the median IQ of some Nordic nations has fallen by several points since the 1990s and that the trend could continue in the future. 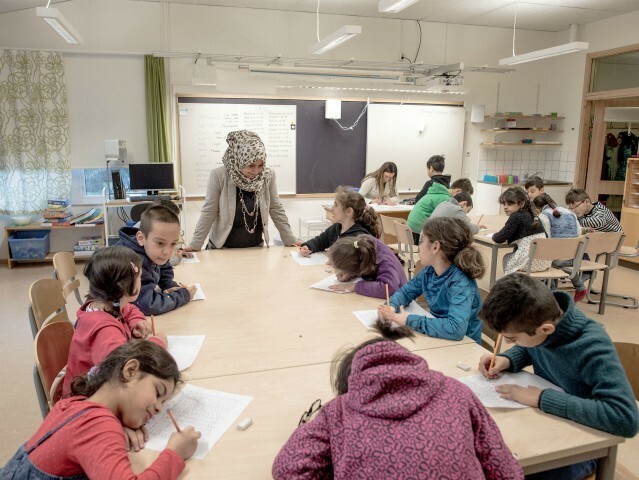 /The Swedish school system has been put under immense pressure due to the influx of migrants which peaked in 2015. Migrants have been seen to perform at far worse rates than Swedish children with only half of the migrant children who come to Sweden after age seven being able to graduate from mandatory schooling. Adult migrants have faired even worse as many have refused to attend schooling entirely, demanding that the government give them jobs instead. A report from earlier this year showed that only three to four per cent of migrants with poor academic backgrounds showed any interest in further schooling.